Judy Baxter (Old Shoe Woman) has some of my favorite photographs of Western Florida on Flickr. This is a part of the state I don't know that well---the Peninsula and the Panhandle are different worlds. The Panhandle is Old Florida; even the light is different there. Here are some of its beauties. 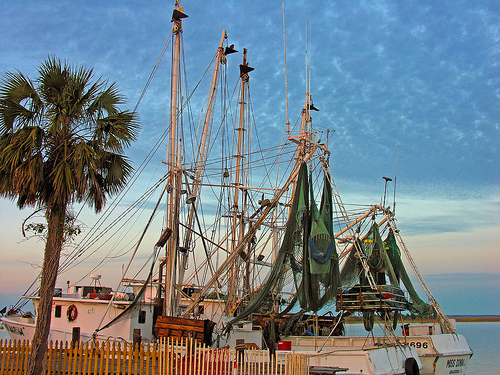 Here is a gorgeous photograph from "Florida's forgotten coast," in Apalachicola.